When it comes to winter, I’m known for whipping out my greys, whites and blacks. I don’t know what it is about Winter but Winter just seems the perfect time for grey, white and black cosy jumpers and knits. 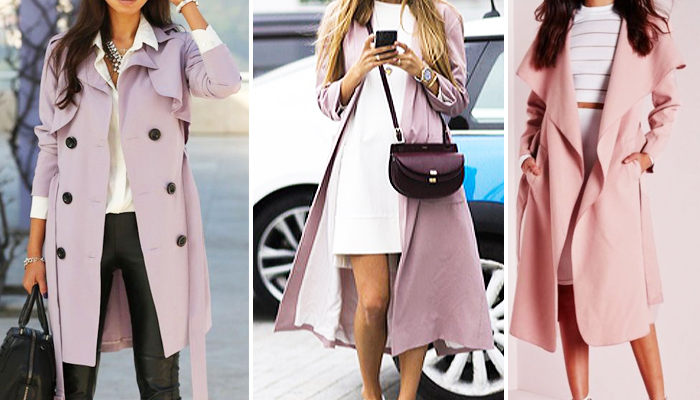 In saying that, I’ve been obsessed with this coat I saw in a ‘Dusty Pink’ colour. They didn’t have my size unfortunately so ever since then, I’ve been on the hunt for a dusty pink / blush coat. I then decided to hop onto pinterest so I could gather some inspiration on items of this colour so I can keep an eye out when I go shopping! Here are a few pink / mauve things which I realllyyyy want! These whole outfits are super pretty. I love the colour of all them as they are not a true pink but a dusty, elegant pink. I love the first outfit the all pink look. I think both the shades of pink complement each other really well. I also love the idea of a pink skirt that you can dress up or down with a plain black or white top. I saw a pink coat at a store a few days back and immediately wanted it. The colour wasn’t a pink pink colour but a blush / dusty pink. It looked incredible but they didn’t have it in my size which was a shame. Ever since then, I’ve been on the hunt for coats of similar colour. Although I think these coats I’ve posted will be much too long on me, I love their styles and colour – super feminine and elegant! I think pink / dusty pink shoes are really flattering. I love the elegant dusty pink colour of them and how they can be dressed up or dressed down. I’m not too sure if I like the pink suede boots (3) I’ve put in this, but I like the idea of them. I think they’ll look cute with a mini black dress. 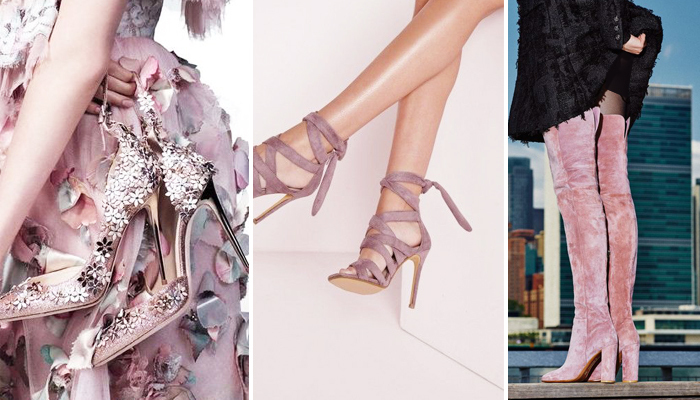 Have you been into the pink / dusty pink trend? Which are your favourites?